There's a block of Lexington. That has something for everyone. The Square has been at the heart of downtown Lexington since the 1880’s. The block of sixteen buildings has housed, among other things, saloons, hotels, restaurants and an opera house. In 1985 a modern renovation brought them all together under one roof, creating an airy and accessible space that is best observed from the central courtyard. The original decorative metal ceilings, ironwork and exterior balconies have been preserved wherever possible. The result is a perfect blend of historical architecture and modern comfort that is listed on the National Register of Historic Buildings. Today, The Square offers visitors an exciting and original mix of shopping, galleries, restaurants, bars, and even a theater and museum for the kids. Come see what’s inside! The Square stays open long after the shops are closed. With a variety of restaurants and bars – so you won’t go hungry no matter what time of day. Midday, dinnertime or cocktail hour, you’ll be happy with our selection. 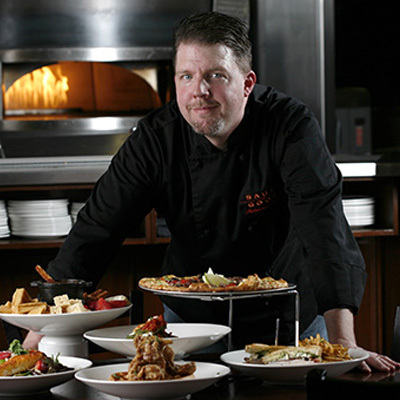 Learn more about Dining at The Square. 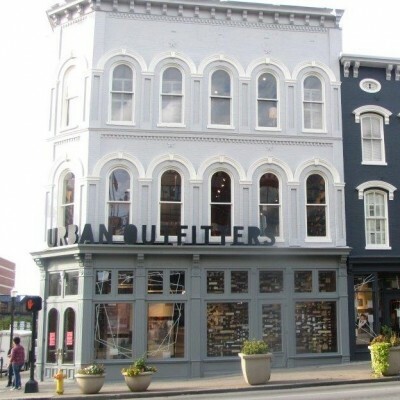 Located in the heart of downtown Lexington, The Square offers a singular shopping experience. You’ll find unique gifts, on-trend fashion and so much more – under one roof. Find out more about the shops at The Square. There’s more to The Square than dining and shopping. 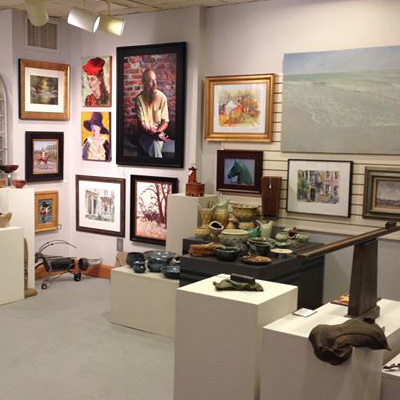 You’ll find a number of galleries and artist workspaces throughout our location. We’re home to Lexington’s own Artists’ Attic – a unique combination of artist studios and a main exhibition gallery. You’ll also find the arts well represented in our shops. Fashion, jewelry, pottery and photography are all available inside The Square. Explore more about our galleries & museums . 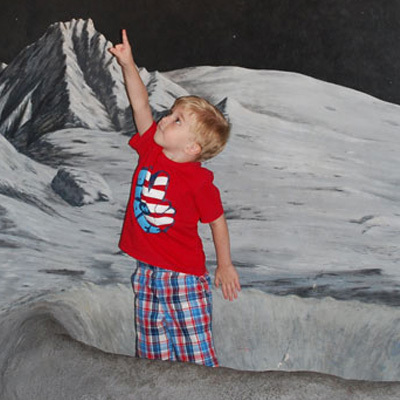 The Explorium offers adventures in fun and learning. With nine discovery zones filled with interactive exhibits designed to inspire imagination and curiosity, kids of all ages have experiences that can last a lifetime. Explorium is one of the oldest children’s museums in the United States. Its mission is to create a fun and dynamic hands-on learning environment that inspires imagination and curiosity. Find out more about the Explorium. Easily accessible from I-75 and I-64, The Square is located at the intersection of Main Street and Broadway (US 68) in the heart of downtown Lexington. As a part of downtown’s “Triple Crown” plaza, the shops are connected via covered walkway to Triangle Center, the Hilton Lexington/Downtown, the Hyatt Regency, Lexington Convention Center and the Shops at Lexington Center. Covered parking is accessible from Short Street.